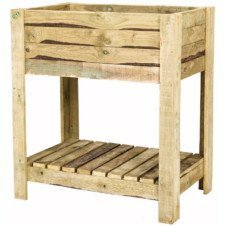 Looking for an above-ground structure to plant your favourite flowers or some delicious vegetables? 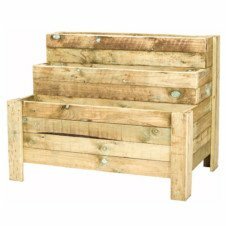 Our planter boxes offer the best solution. They are manufactured from solid timber and designed for the best long lasting results. 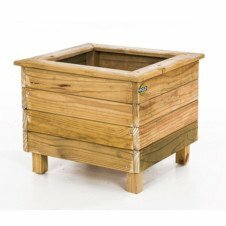 Our new range of Tan-E planter boxes make growing your own vegetables and herbs a breeze especially if you are able to use your own compost and vermicast made by our amazing Worm Hive or Compost Bin. 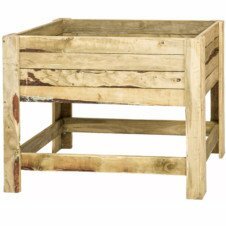 Tanalised-E is the eco friendly choice for treating timber and with our range of planters, you are bound to find something that suits your needs. 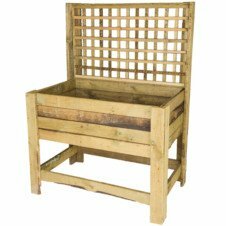 You won’t have to worry about your pets or children getting into the flowerbeds or vegetable patches when you use one of our planter boxes. 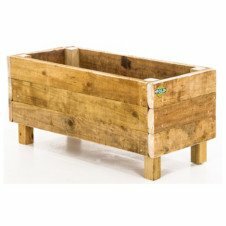 Our planter boxes aren’t simply functional, they’re designed to look good as well. 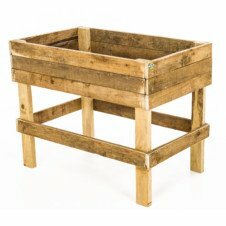 Unsure of which garden planter box to use? Ask us and we’ll be happy to help.